THE family of a British father and son who vanished from the Costa del Sol are set to fly out to Malaga on Sunday to help track them down. 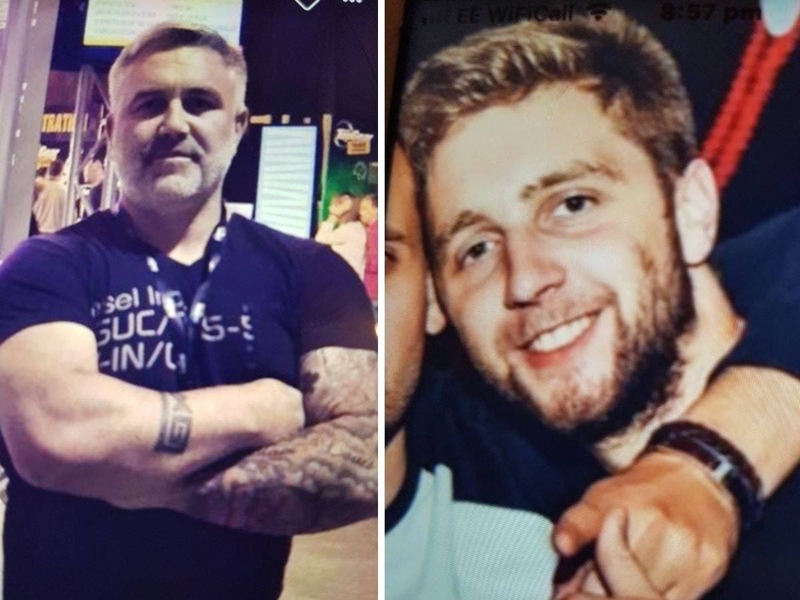 Daniel and Liam Poole have not been heard from since Monday afternoon after arriving in Estepona the day before for a six-day break. 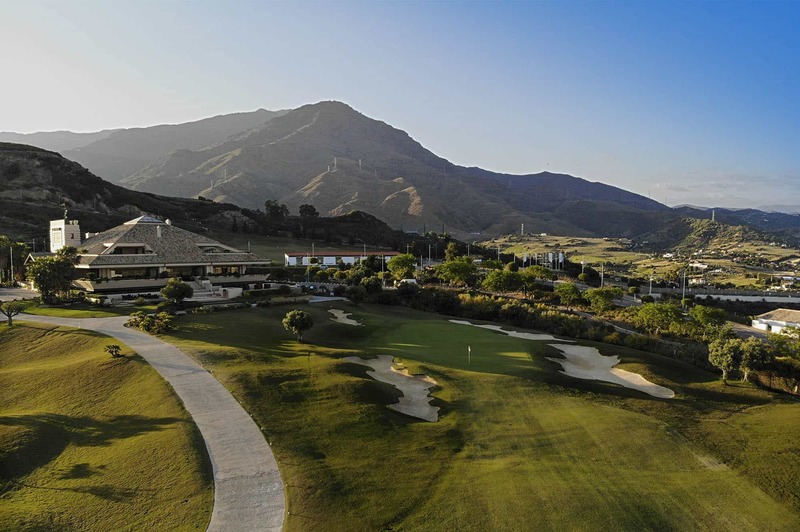 Daniel, 46 and Liam, 22 were reportedly staying at the Valle Romano hotel. Tara is flying out with Liam’s girlfriend on Sunday in a bid to find answers and help from Spanish police. She last heard from Daniel, who owns a car repair shop in Burgess Hill, at around 6.30pm on Monday. “It was normal conversation, everything seemed fine,” Tara said. 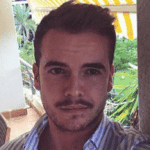 Alan Fenn of Sussex Police said: “This is extremely unusual behaviour from Daniel and Liam. They have been on holiday together before but never have they lost contact with family members.